Ostale informacije Our company is a professional supplier of Cummins Engine parts in China. It is the general dealer of Cummins and CCEC. We can supply DCEC Cummins Engine Parts, CCEC Cummins Engine parts, inclusive spare parts for Cummins B, C, L, M, N, K series diesel engine. 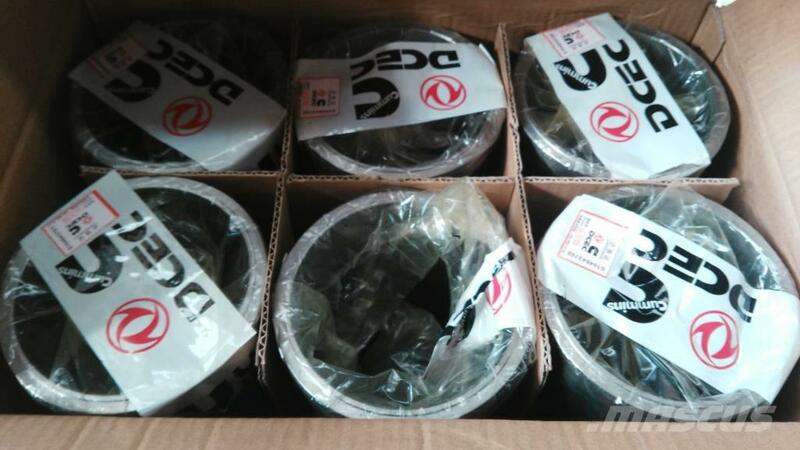 We will supply you reliable quality parts with good price and fast delivery.